When we hear the words “cosmetic” the first thoughts that usually come to mind are of doing something for looks. However, cosmetic dentistry isn’t always about appearance. It’s also about improving the health of your teeth, gums—and even your overall health. We all know that a healthy, beautiful smile can make a great and lasting impression. This is one of the reasons why we specialize in transforming smiles. What you may not realize is that some dental issues that appear to be purely cosmetic in nature can actually have a lasting impact on your overall oral health. If you’re wondering just how correcting your smile can improve your health, here are some surprising benefits of cosmetic dentistry. Correcting your smile can result in some surprising health benefits. Chipped, cracked or damaged teeth lead to tooth decay if left untreated. This exposes your teeth to more serious problems such as periodontal disease. Fixing problem teeth improves your oral health and reduces the risk of gum disease and other oral health concerns. Headaches are often caused by stress situations, dehydration and other underlying medical conditions. However, there are other sources of headaches that can be just as debilitating. Teeth that are not aligned properly prevent your jaw joints, muscles and teeth from working together in harmony. This results in jaw and muscle tension which cause facial pain and headaches. Depending on the underlying cause, cosmetic dentistry or a dental appliance can correct the problem and relieve you of those nagging headaches. 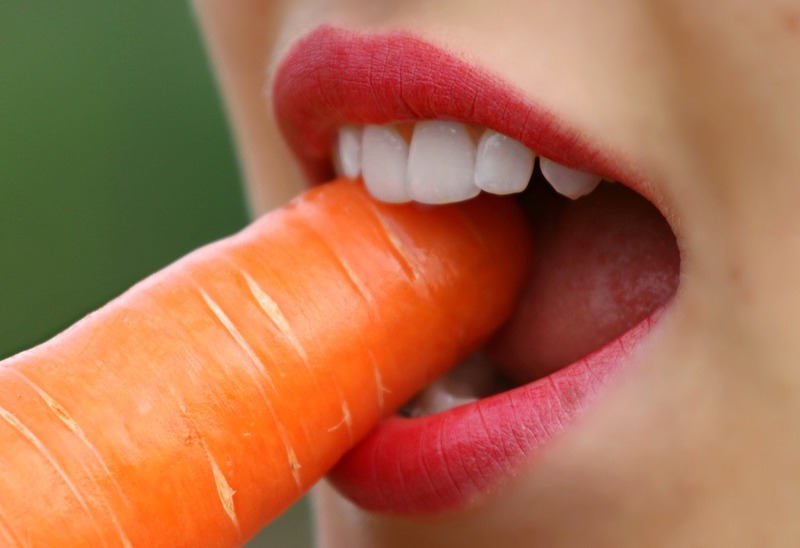 Restoring teeth to a healthy condition increases the variety of healthy foods you’re able to enjoy. Teeth that are in poor condition are often painful. As a result, you may find it necessary to choose softer, less nutritious foods to eat. By fixing teeth that are cracked, decayed or missing, eating becomes easier and more pleasurable. And it increases the variety of healthy foods you’re able to enjoy. A recent survey found that 55 percent of Americans feel a nice smile is “very important” in being attractive to others. So when your smile is less than ideal, it can make you self-conscious about your appearance. You may shy away from interactions with others, causing stress when faced with social situations. By improving your smile, you increase your confidence and reduce your overall stress. 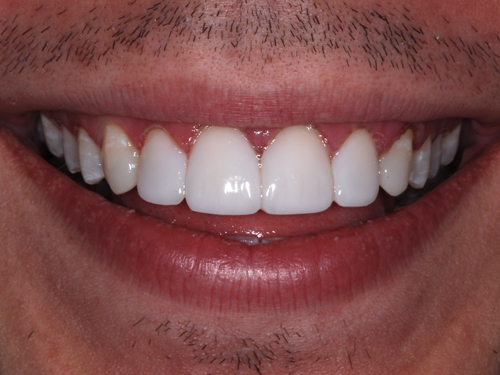 Just remember, if you need help in transforming your smile, we specialize in smile design. This short video from the American Dental Association further shares the health benefits of having a healthy smile. On average, women smile at least 60 times a day. Men, only 10. Valentine’s Day is quickly approaching. You get to spend time with your special someone. Or maybe it’s the night you’ll meet your new special someone. Is your mouth ready? If you’re looking for the quickest, budget-friendly way to take years off your smile, teeth whitening is a great solution. The bright color gives you a welcoming, exuberant appearance. Well…sure, who wants stinky breath? Sometimes you can do things that cause bad breath without even realizing it. OK, so maybe this one was obvious, but it had to be said none-the-less. If you must have that liver and onions on your date, be sure to pack along your toothbrush, toothpaste, and floss. Take a quick trip to the restrooms and freshen up. Staying hydrated helps your breath in two ways: First, dehydration itself is a cause of bad breath. Second, keeping your mouth and teeth particle free also prevents bad breath. Additionally, it will keep your lips from getting too dry. And speaking of lips…winter is harsh on our smoochers. No one likes kissing dry, cracked lips. To help prevent that, apply lip balm several times throughout the day leading up to your romantic evening. While definitely decent temporary fixes, gum contains sugars that will increase the bacteria in your mouth and actually lead to bad breath. Mouthwash contains alcohol that can dry out the tissues in your mouth, also leading to bad breath. If you want to make your companion feel great during your time together, smile. Let them know you enjoy being with them. It won’t hurt to tell them too. You’ve been dreaming and planning. Now it’s finally time for the smile makeover you’ve been saving for. It will change your life. 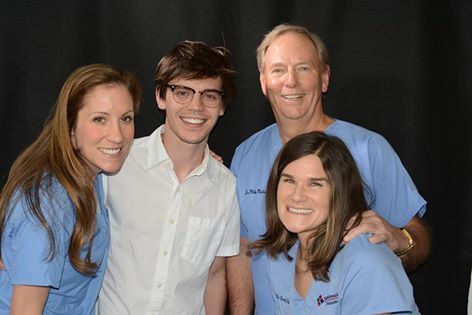 For some patients a smile makeover is one of the best things they’ve ever had done. For others, it ended up being a disaster. Sadly, we’ve seen more cases than we can count of the latter. They had a smile makeover done elsewhere and ended up coming to us for help. All those dashed dreams and wasted dollars. If you’re planning a smile makoever, we want to tell you about the single most important decision you’ll make before moving forward. Choose your cosmetic dentist carefully. Two dentists can use the exact same materials on the exact same patient and end up with vastly different results. Cosmetic dentistry isn’t a recognized specialty. Any general dentist can call themselves a cosmetic dentist, regardless of the level of skill they’ve acquired. Even if they learned all the technical requirements in cosmetic procedures, such as porcelain veneers, that isn’t enough. It takes an artistic eye too. We’ve seen patients come in with smiles so bulky they were catching on their lips when they spoke, all because their dentist didn’t prep their teeth. We’ve seen cases where the dentist intentionally stained their new veneers in order to make it look “natural”. Really? If they wanted stained teeth, why would they get a makeover to begin with? 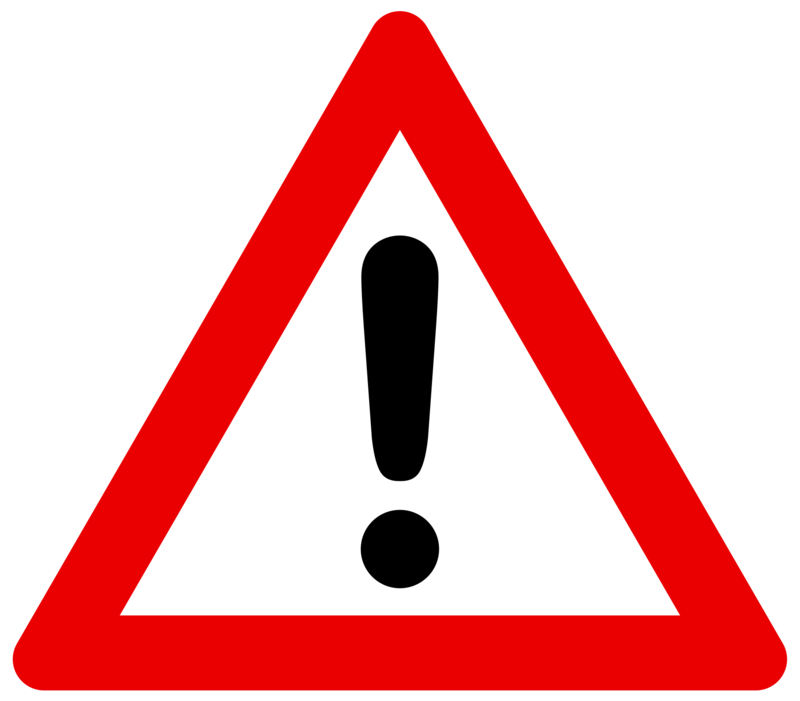 How can prospective patients protect themselves from unskilled cosmetic dentists? First, any cosmetic dentist worth his salt will have a smile gallery. This will enable you to get a peek at some of the work they’ve already done. But, even that’s no guarantee. If you’re not blown away by their results, move on to someone else. Quickly. There is a near guaranteed way to get the best cosmetic dentist. 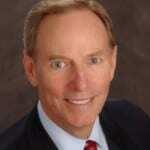 Go to someone who has attained accreditation with the American Academy of Cosmetic Dentistry. Be aware, there is a difference between membership and accreditation. To attain accreditation requires passing a written and oral exam as well as submitting a number of clinical cases. Only the top dentists in the world reach this level of skill and artistry. 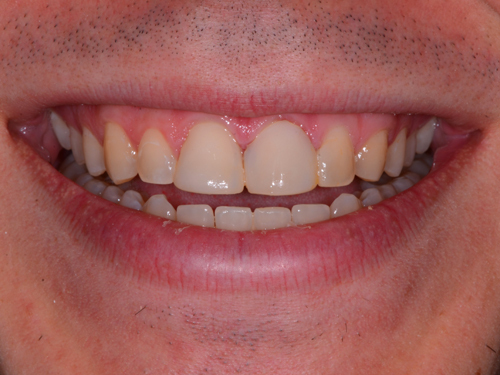 If you’d like to see some of the smile makeovers that Dr. Malone has done, click here to view his smile gallery. It might be cheating to include fillings on this list, but nowadays they do have a large aesthetic component. There was a time when fillings were not the same color as teeth. However, that time has passed. Dentists can now blend plastics and glasses to make a strong, naturally colored filling that is practically indistinguishable from your tooth. Fillings are meant to support the tooth and make sure the remaining structure does not decay further. They also help to insulate the tooth from swings in temperature, which is important because when your tooth wears away and the pulp or nerve is exposed you become extra sensitive to hot and cold. There are a few ways for a dentist to whiten a patients teeth, but the most common practice involves a custom tray that holds a blend of hydrogen-peroxide. 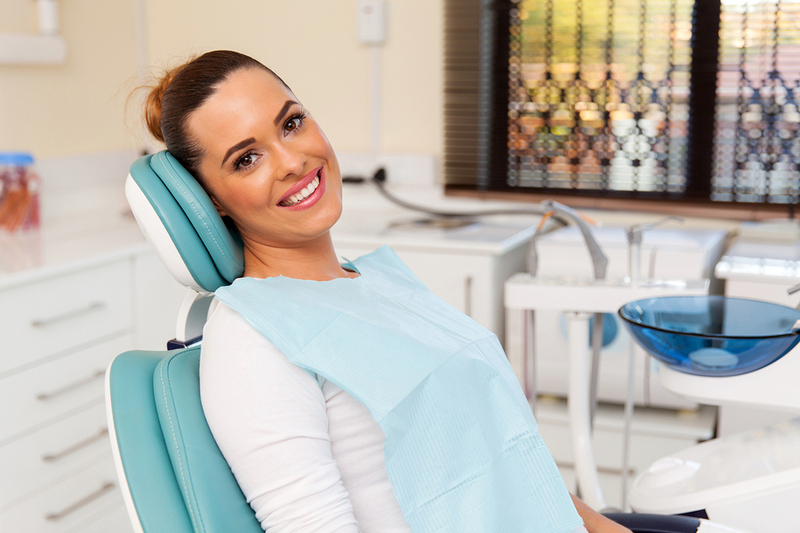 Going to a dentist and getting a professional and personal tray made is crucial because these chemicals are harmful to your gums and if they come in contact with them they can cause gum disease. Many of the home whitening kits have generic trays that do a poor job of containing the gel. Whitening usually takes 2-4 weeks, and several procedures, but the results are worth it! So remember, if you want a whiter smile, go a professional to have it done. Porcelain veneers, which are sometimes made of a plastic porcelain hybrid, are used to change the shape and color of the front sides of the teeth. 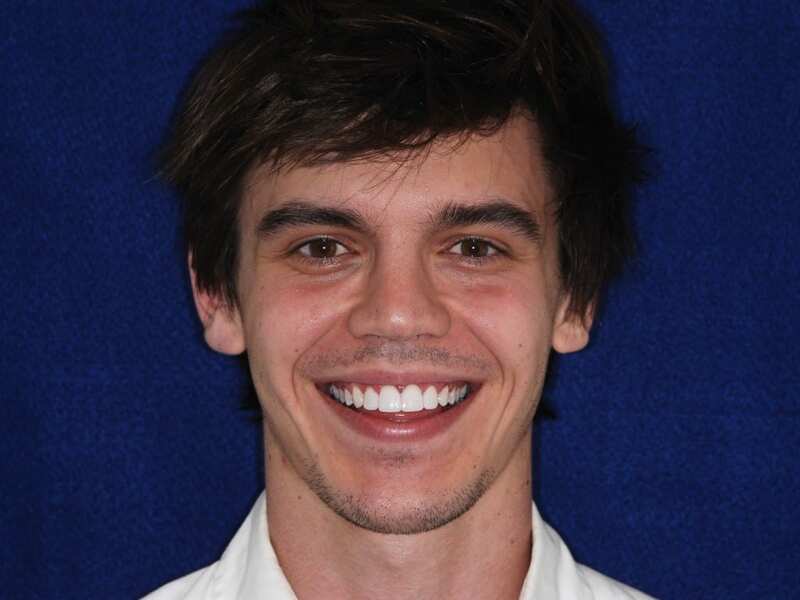 They are usually recommended for patients who want to improve their smile and have cracked or chipped teeth, gaps in between their teeth, are permanently stained, are poorly shaped or slightly crooked. Contrary to what most people think, veneers are not expensive, almost always costing less than crowns and lasting longer than bonding. Crowns are a great way to target an individual tooth. A crown covers the entire tooth and is both a cosmetic fix and a health related fix. If your tooth is damaged or weakened, even if it has since been corrected with a filling, a root canal, or dental implant, it can still be a good idea to have a tooth crowned. It adds an extra level of protection. Related, if your tooth is damaged or worn and you want to upgrade its appearance, getting a crown can be the perfect solution. Dental bonding is the last procedure to round out the five most popular cosmetic dental procedures in the United States. It is generally used to correct gaps in a patients teeth, but can also correct the appearance of a chipped, stained or cracked tooth. In the procedure the dentist will apply a special type of resin to your tooth, giving a naturally healthy look. No matter which procedure you choose to have done, make sure it is with a dentist you trust. Cosmetic dentistry is almost always elective, so there would be nothing worse than being left with a worse set of teeth than the ones you started out with. Most parents who have kids who play football or lacrosse are used to shelling out anywhere from $20 to $100 for a mouth guard, and if you want a guard that is custom fitted by a dentist you may end up spending as much as $200. However, Floyd Mayweather let it slip in the weeks leading up to his fight against Manny P. that his guard cost somewhere in the neighborhood of $25,000! So what made his mouth guard so much more expensive? For starters he had his favorite dentist flown to Las Vegas for a custom fitting so the he could be sure the guard would not slip during the big fight. However, custom fitted mouth guards are pretty common and rarely cost more than $230. The real price inflator was the material used in the guard. Flecks of gold, diamond dust, and chopped up one hundred dollar bills were all added to the gel and baked into the guard. Was this expense worth it? Well, that depends on who you ask. Mayweather would probably say yes, considering he won the fight and got half of the richest boxing payday ever. Any little bit of extra hype these money infused mouth guards lent to the pre-fight hysteria was worth it. The real question is what he will do with the mouth guards after he retires, which is reportedly only one fight away. Will he keep them for nostalgia purposes, auction them off, or melt them down and recover the gold and diamonds? Whatever happens, he can rest easy and knowing that his custom mouth guards did their job and protected his flawless smile. If you thought Mayweather’s mouth guards were excessive, you won’t believe this next piece. A dentist from Dubai has made a set of dentures out of gold and encrusted it with 160 diamonds in an attempt to really make your smile sparkle. The dentist said the piece was not made for any specific client, instead it will be auctioned off at a charity event benefitting the Dubai Autism Centre. It should be noted that the $152,700 valuation of the dentures reflects the value of the diamonds and gold used to make them, and the actual amount that someone might pay for them could be considerably higher. The dentist who made them is hoping that the notoriety they are gaining will lead to more orders for similar dentures, but so far purchases have been scarce. Once a buyer does purchase the piece, it will take two fitting sessions to customize the dentures so they can be worn. Fitting them will not require any drilling or filling of teeth, which is good news for any young buyers. However, the dentist also said that these dentures are not meant to be worn while you are eating. Which makes you wonder why anyone would buy a set of dentures that they would have to switch out during every meal, it seems to defeat the purpose of dentures, but I guess fashion is king nowadays! Dr. Malone Is Featured On The Cover of Dentistry Today! Dentistry Today, a nationally circulated magazine, features our very own Dr. Malone on its cover this month. Besides showing his handsome pearly whites on the cover, the magazine also features an article he wrote, “Predictable Cosmetic and Restorative Dentistry.” In the article Dr. Malone explains how important it is for cosmetic dentists to stay up-to-date on the latest techniques and technologies by attending conferences and educational programs. As the former president of the American Academy of Cosmetic Dentistry he is uniquely qualified to talk about this issue from both the president’s viewpoint as well as a practicing dentist’s viewpoint. This perspective makes the article and informative read for both dentists and organizers. So remember to pick up the April issue of Dentistry Today! Or you can check out the article online after it has been published. The “London Gap” has been popular in the world of modeling since roughly 2010. It refers to the gap between the two front teeth some models now sport. No one is able to take full credit for starting this trend which seemed to become ubiquitous all at once, but instead a host of women all sporting midline diastema (the medical name for the gap) get credit for mainstreaming the look. Anna Paquin of “True Blood”, and Elizabeth Moss of “Mad Men” led the TV charge, while Vanessa Paradis and Madonna brought the look to the singing world. In the fashion world Georgia May Jagger (daughter of Mick), Lara Stone, Lindsey Wixson, Ashley Smith and Abbey Lee Kershaw all proudly possess smiles with “London Gaps”, refusing photoshop touchups or a veneer to hide their imperfection. Fashion execs say they flocked to this new look because it was “quirky”. It was a way of skirting around the given standards for beauty. Now people actually go to the dentist to have a gap put in between their teeth. Fortunately, there is no real harm in this procedure, from a dental standpoint, as long as you have enough room in your jaw to accommodate the gap. As many things in the fashion world are, this trend seems to be fleeting. The number of gap toothed models is no longer increasing, probably because it is no longer looked at as the ‘it’ thing. Eyebrows are now big, but who knows for how long. In Japan a different type of dental flaw has slowly been gaining popularity, so much so that there are now many dentists that are offering a new type of procedure. It has become fashionable to have a snaggletooth, or snaggleteeth. This means that your canine teeth stick out of your mouth a little, snagging your bottom lip when you close your mouth. To achieve this look, referred to as the ‘yaeba’ look in Japan, a dentist will glue a temporary or permanent crown onto your tooth that is specially shaped to stick out of your mouth just a tiny bit. Proponents of the procedure say it gives girls an “impish” look that many find attractive. Like the “London Gap” trend, nobody is really sure who started it. They point to Japan’s odd obsession, at least from a Western perspective, with cuteness as a possible starting point. However it probably also stems in part from a deeper class and cultural background that is too murky to navigate. This trend has yet to leave Japan, and there is a good chance that it will never catch on in the Western world, but the “London Gap” did open the fashion world up to teeth that aren’t perfectly aligned, so we will have to wait and see if the snaggletooth can travel across the ocean. It makes you wonder if it will one day be fashionable to have crooked teeth? I doubt it. A new year has begun, and just like every year many people are looking for ways to make this year better than the last. One simple thing you can do is improve your smile. It has been shown that when a person meets someone new one of the first things they notice is that person’s mouth. Do they have healthy teeth? Are their teeth white? Are their teeth straight? For anyone who feels uncomfortable smiling, there is good news. Cosmetic dentists can now give anyone a great smile, and it is easier than ever before. Here are a few of the most common ways to improve your smile. These are just the basics, so remember your dentist would need to do an examination to determine what would work best for your mouth. Porcelain Veneers: Veneers are best for people that already have a healthy mouth, but who have a few teeth that could be more uniform. The dentist goes in and removes small pieces of teeth where needed and replaces them with ceramics. A veneer usually only covers the front of a tooth, and you only get veneers on teeth that are visible. It is a cosmetic upgrade. Invisalign: Invisalign is perfect for people who have a few teeth out of place, but want to avoid the hassle and pain of braces. Clear plastic aligners are used to gradually move your teeth into place, each set of aligners bringing your teeth a little closer to straight. After a few weeks or months, depending on how many sets of aligners your teeth require, you will get a straight new smile. Dental Crowns: Crowns are best for people who have severe cavities, underlying tooth decay, or for someone who has a tooth that needs to be significantly reshaped. They are also used when a person has one tooth in particular that they chew heavily with. A crown will cover an entire tooth, and is usually only done in situations when people need more than just cosmetic upgrades. So if you have been neglecting going to the dentist, stop. They have seen everything and just want to help everyone find the right solution for their smile troubles. But what makes a truly great smile? Well, although it seems like something everyone already knows, there is still research being done to answer this question. A group of young men and women at Leeds college were asked to evaluate different smiles that had been photo shopped. In one set of pictures, a model’s teeth were yellowed, in another they were spaced apart. In a third photo they were tinted to a natural shade of white and in a fourth they were whitened to a level you can only achieve with bleaching. So how did these smiles rank? Unsurprisingly the teeth that were yellowed received the worst results, followed by the spaced teeth. Researchers think that one of the things we find so attractive about a healthy smile is that it is a sign of a healthy person in general. So by that logic would someone with hyper-white teeth be viewed as hyper-healthy? The researchers found that no, there was no real difference between the hyper-white teeth and a natural shade of white. Just as long as the model had straight, clean, white teeth they made a great first impression.